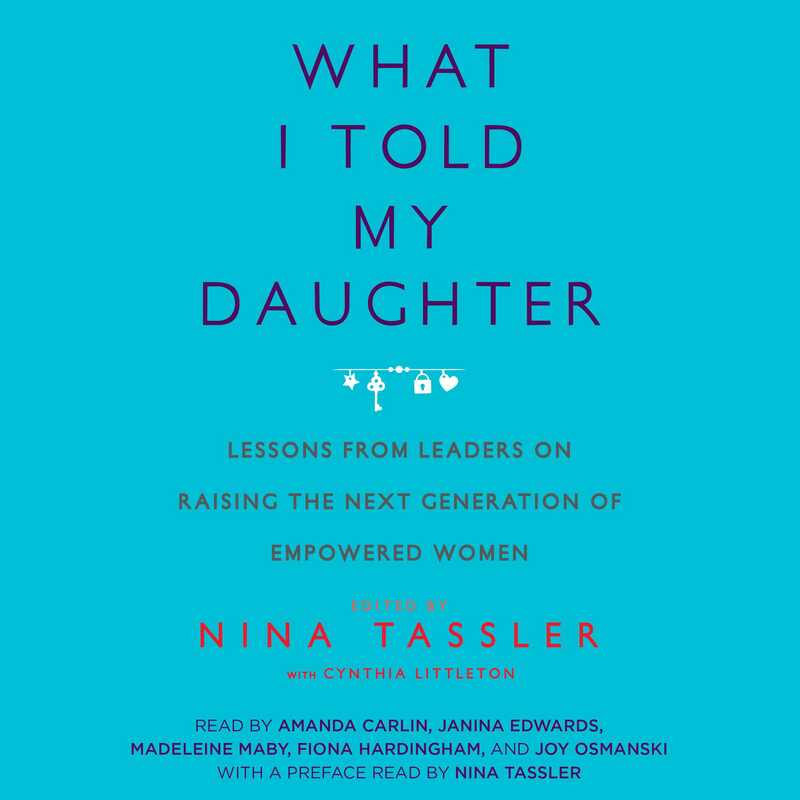 Nina Tassler was the chairman of CBS Entertainment and has nurtured some of the most popular shows in television, including The Big Bang Theory, How I Met Your Mother, ER, and the critically acclaimed The Good Wife. She also helped shepherd the global phenomena CSI and NCIS to the screen. 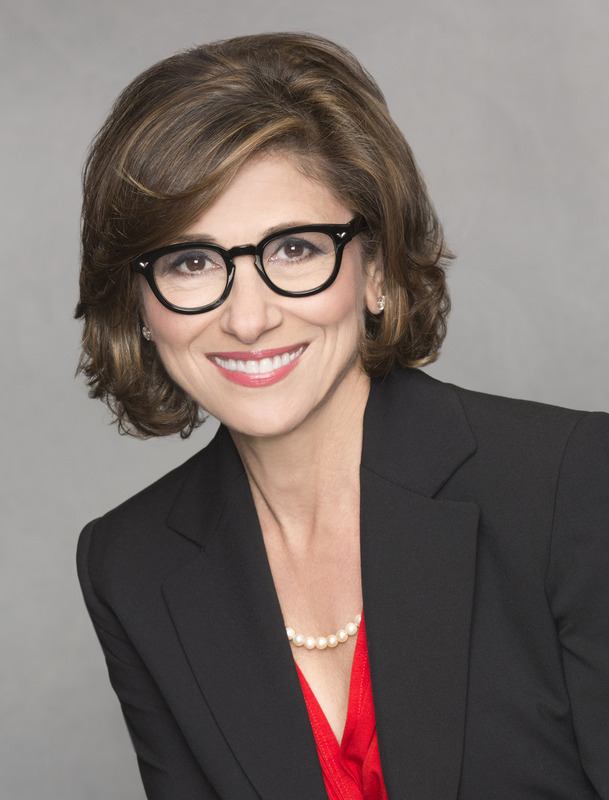 Tassler serves on the board for the Academy of Television Arts & Sciences Foundation and is a member of the Board of Trustees for Boston University. She lives in Los Angeles with her husband and two children.